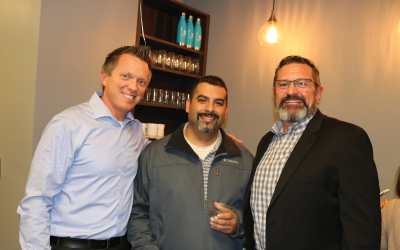 This is the time where a lot of “new” is happening. 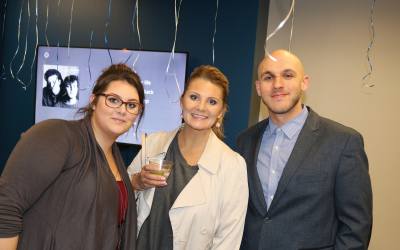 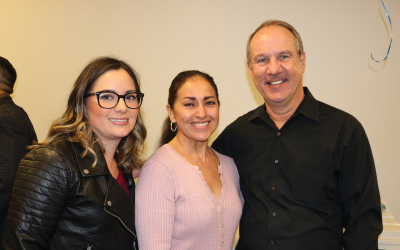 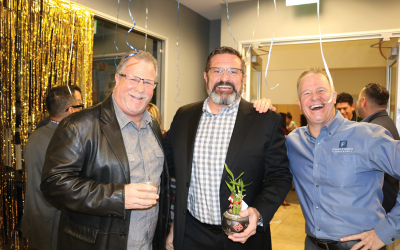 Santa Clarita Valley’s Finance of America brought in the New Year with a New Year’s party to celebrate new beginnings in the new office. 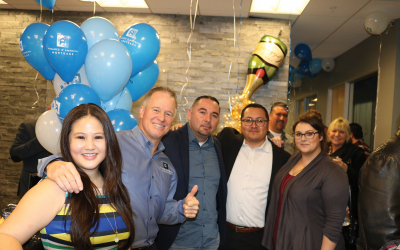 The SCV business community came out to celebrate all the new with the men and women that make up the Finance America Team. 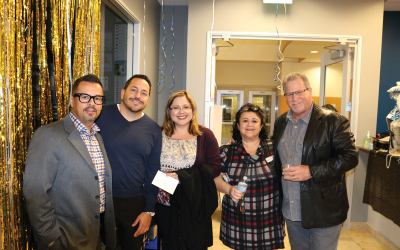 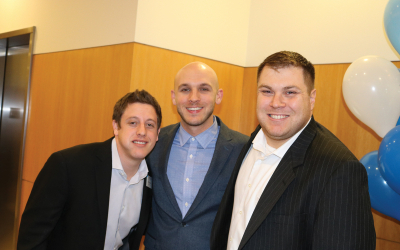 Guests enjoyed food, drinks, and raffle prizes amongst friends old and new.